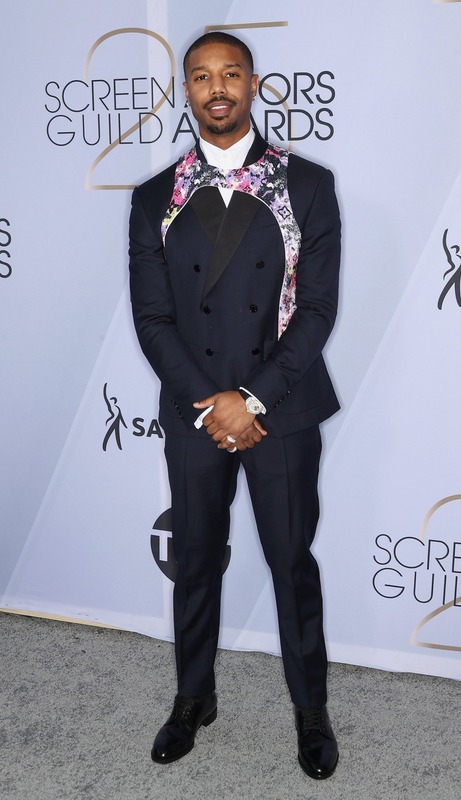 The “Black Panther” star showed up to Sunday night’s SAG Awards in a sleek navy-and-black suit that looked fairly classic in every way except for one unmistakable detail: a pink and purple patterned harness. We’re pretty sure Jordan wasn’t planning on going skydiving after the award show, and we haven’t heard anything about him starring in a new “Fifty Shades of Grey” film, so, naturally, we too were a little bit confused about the actor’s accessory choice. While others quickly came to Jordan’s defense. Don’t come for him I swear. 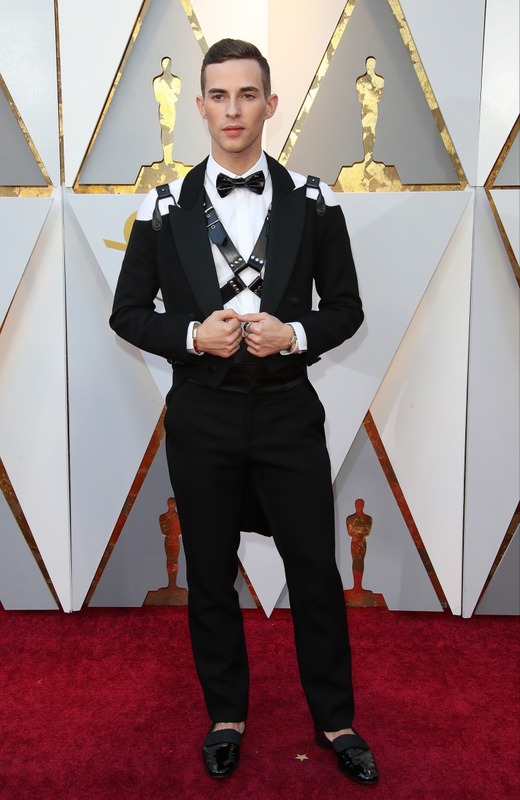 But Jordan isn’t alone in his affinity for male harnesses on the red carpet; he’s simply the latest celebrity to try his hand at the polarizing look. 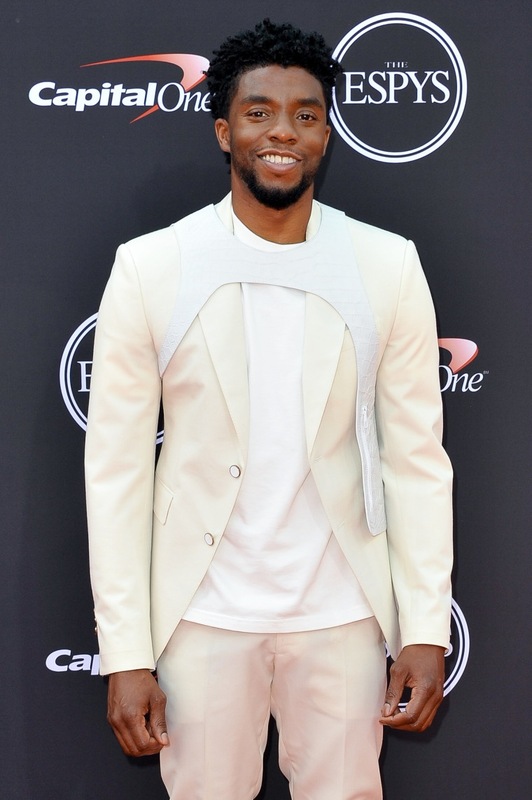 Last summer, Jordan’s “Black Panther” co-star Chadwick Boseman also tested the waters with a cream-colored harness at the ESPY Awards. More recently, “Beautiful Boy” star Timothée Chalamet sported a bedazzled black harness at the Golden Globes, gaining plenty of attention from fashion devotees. 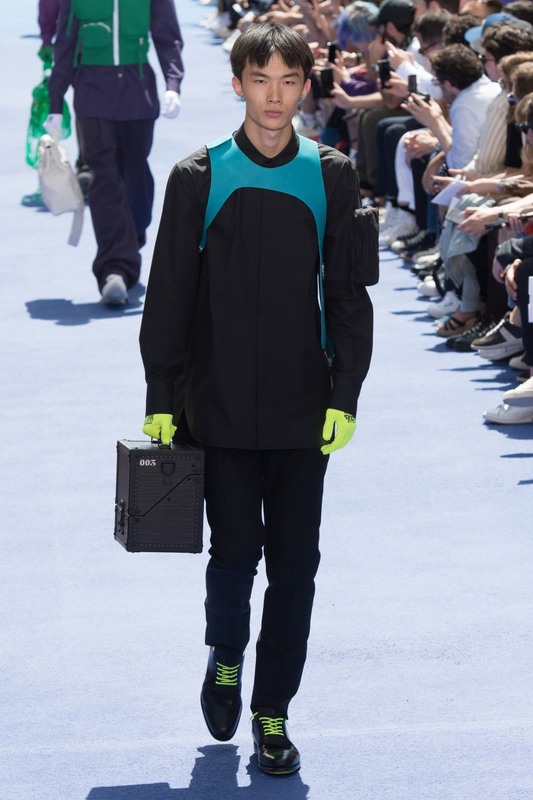 As it turns out, you can blame — or thank, if you dig the trend — the designers at Louis Vuitton for making harnesses happen. Last spring, the fashion house sent models clad in harnesses down the runway and ever since then, well, celebrities couldn’t resist but try them. 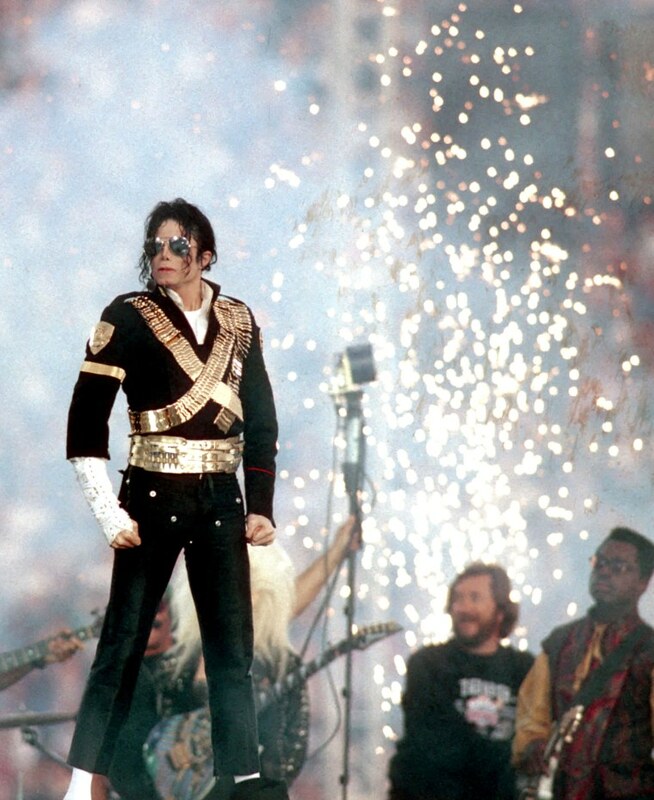 The collection was inspired by Michael Jackson, who arguably reallykicked off the harness trend at the Super Bowl in 1993. Depending on who you ask, the trending accessory is referred to as a harness, a bib or any other number of monikers. But one thing’s for sure: Fans simply can’t stop talking about Jordan’s style. Want to join the cools kids? 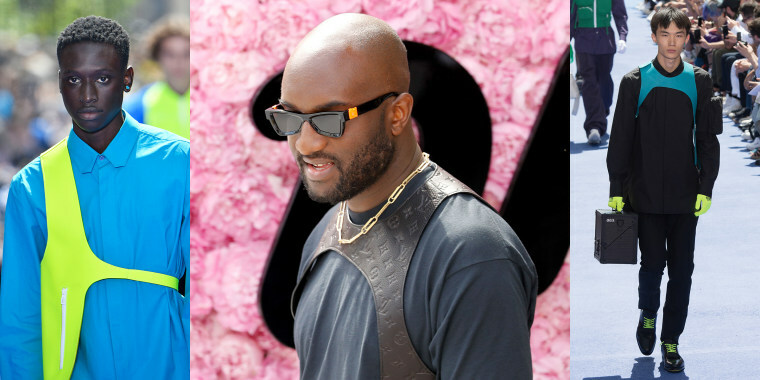 Your very own Louis Vuitton harness will set you back $2,530, so it won’t come cheap. But the reaction you get will surely be priceless!